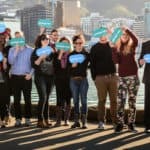 This week, New Zealand equity crowdfunding platform PledgeMe announced startup Eat My Lunch is launching the first campaign for its soon to launch lending platform, PledgeMe.Lend. 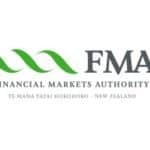 Last month, co-founder and CEO of PledgeMe, Anna Guenther, announced the New Zealand-based crowdfunding portal has received approved by the Financial Markets Authority (FMA) to launch its very own peer-to-peer (P2P) lending platform. The website will reportedly allow companies and organisations to run transparent initiatives to crowdsource lending from not only their existing crowd, but also the wider market. 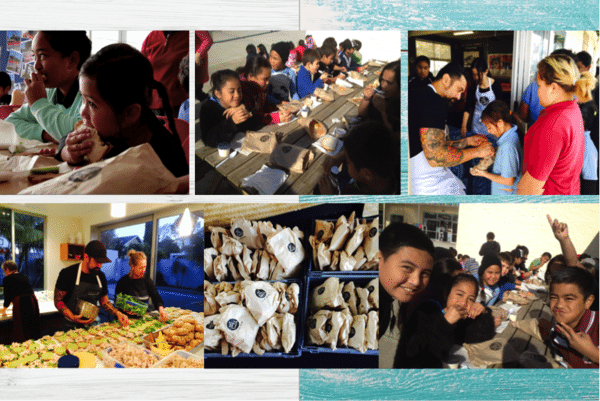 Eat My Lunch has made more than 150,000 lunches for children in low-decile schools. 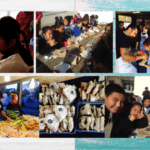 The comapny currently operate in Auckland and Hamilton and are borrowing to help fund growth and feed more hungry kids in new regions. Last year it successfully secured $130,000 through PledgeMe. 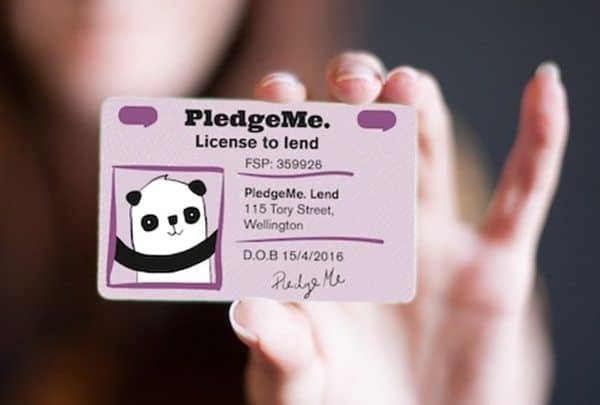 “[PledgeMe.Lend] gives more established companies and other organisations the ability to go out to their own crowds and borrow money at a potentially better interest rate. On the lender’s side, they’re able to receive potentially higher returns too, and help the organisations they care about fund the things they need. Have a clear dollar figure for the loan. Have a clear reason for the loan. 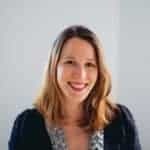 This entry was posted in Investment Platforms and Marketplaces, Offerings and tagged Anna Guenther, eat my lunch, lisa king, new zealand, pledgeme, pledgeme.lend. Bookmark the permalink.